Your basic "off-topic" forum. Talk about things other than your truck; computers, beer, whiskey, Oklahoma State Cowboys football (or one of those other mediocre programs and other various sports), etc. Play nice, don't fight too much. 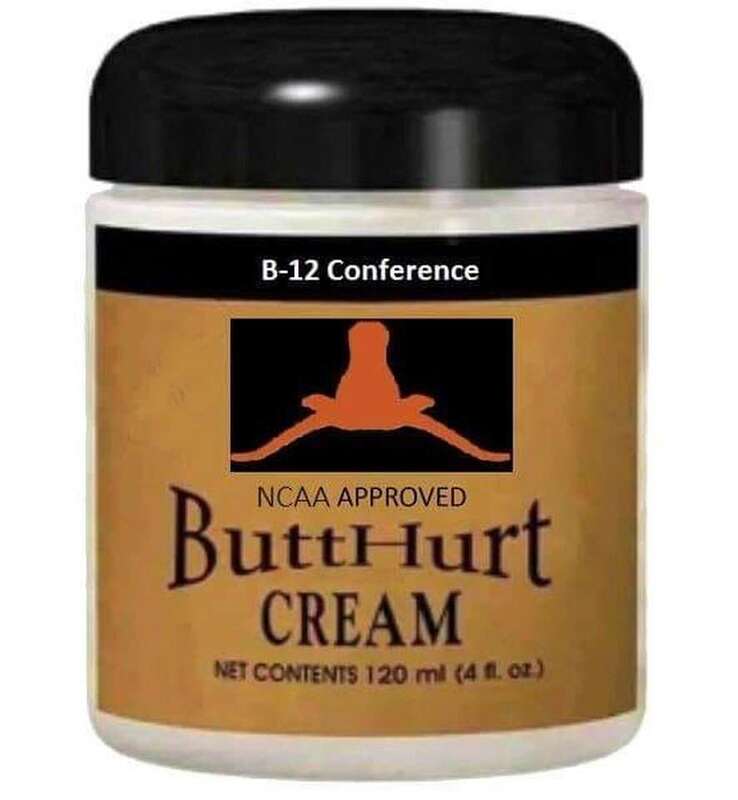 I know this is specifically marketed to Texas for their butthurt over the horns down gesture but I'm pretty sure it could help the Maryland Twerps on their lousy season efforts. Oklahoma becomes the first team to win consecutive Heisman trophies for quarterbacks when Kyler Murray was announced today as the winner! Boomer! Yea I guess 7 national championships with the last one in 2000 doesn't stack up to the silly Twerps lousy 2 with the last one in 1953. Come on sir, don't embarrass yourself.